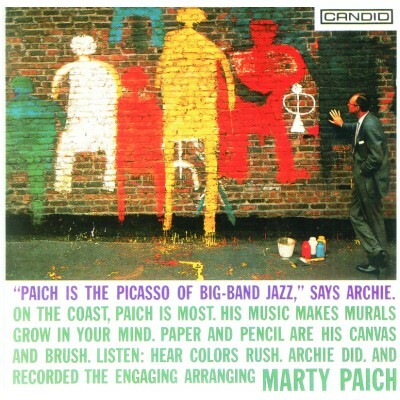 Marty Paich today occupies a prominent position in the popular music field, probably best known for his work as a record producer and arranger. This album finds him leading a group of thirteen professional jazz musicians. All the tunes with the exception of 'What's New' are Paich originals. The strength of personnel, the imaginative writing ensure that the reissurance of this 1957 collection of Paich works rekindles a smouldering flame.